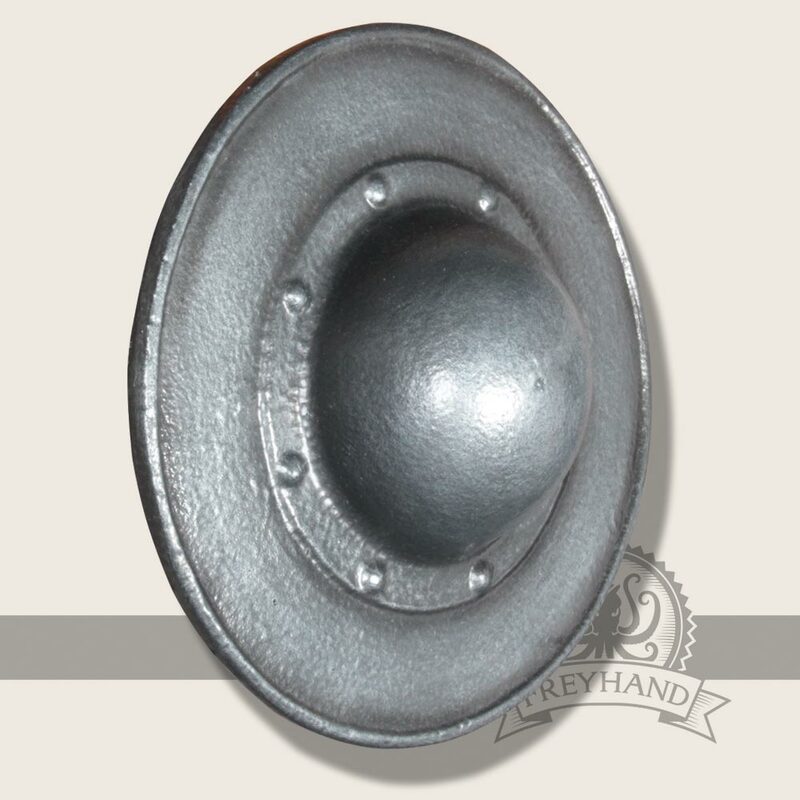 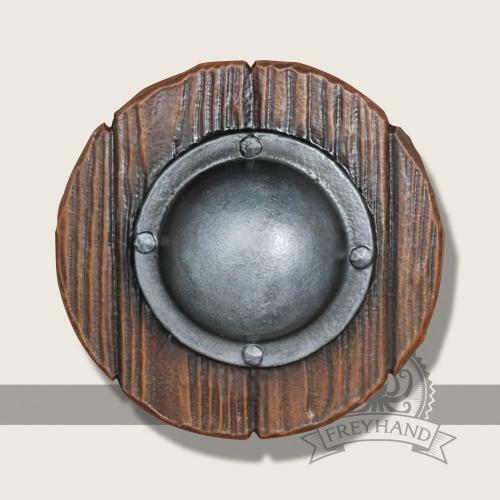 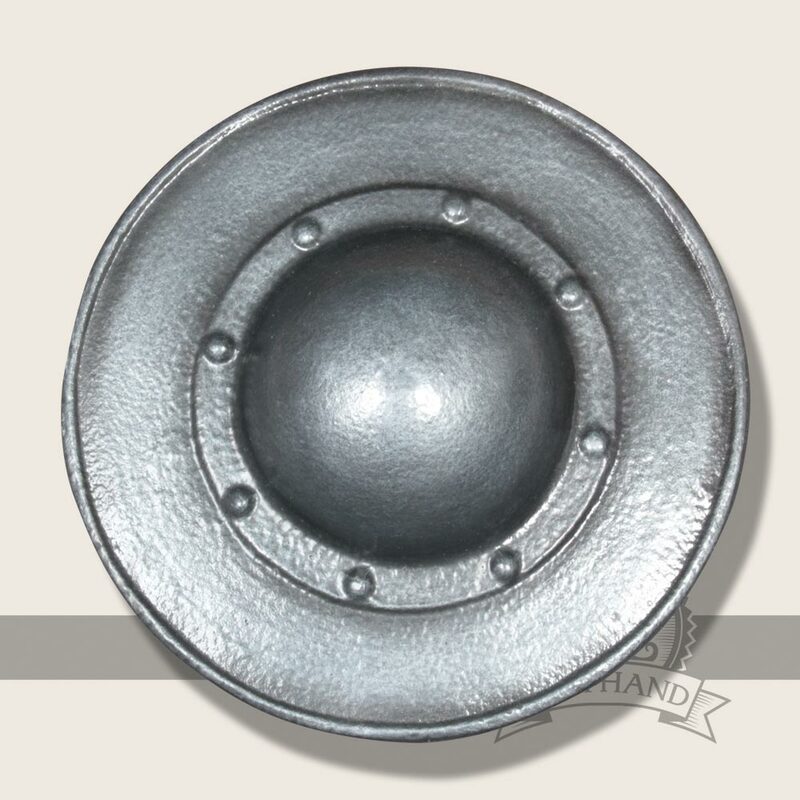 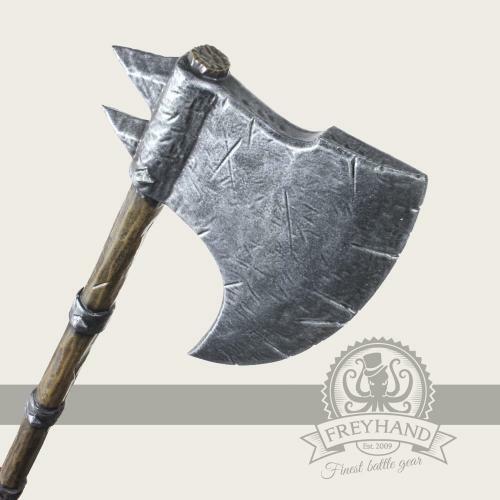 This buckler adapts the small steel shield of english long bow archers. 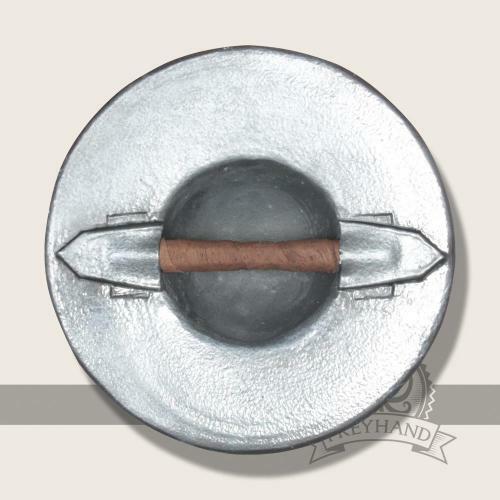 Because of its format it can be worn on your belt without being a hindrance. 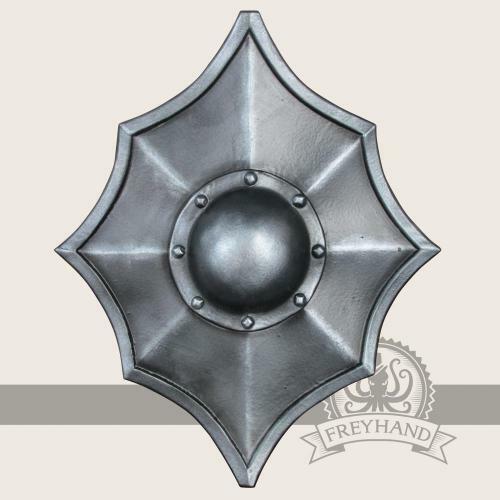 If you combine the buckler with a fast blade, it is a solid life insurance for every adventurer. 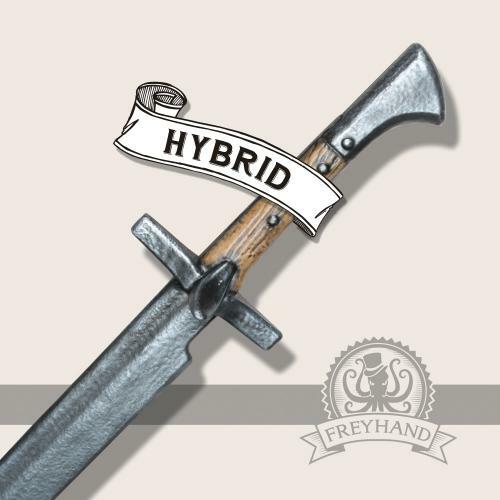 With some practice it is very effective to use in duels.